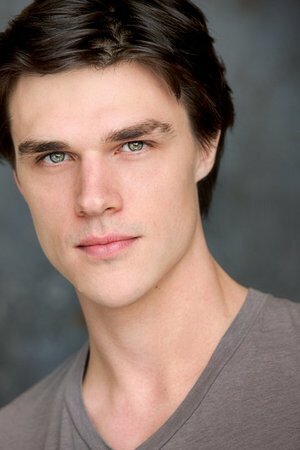 Finn Wittrock began acting on television while also performing in theater on Broadway. He broke through with his Emmy-nominated role on the FX series 'American Horror Story'. After a couple of minor film roles, Wittrock starred in Unbroken and My All-American.